Attention to all foundations, care homes, schools and sport associations! This is your chance to get big projects done and find new volunteers. Freshen up the playground or paint the walls of a school or youth center, organize an excursion for the elderly or redecorate the sports canteen. All you have to do is register your project or activity on this website. Volunteers can sign up via the website to help you out. Would you like to roll up your sleeves and volunteer for (part of) a day at a foundation, school, care home, neighborhood organization, scouting group or sport club? Participate with your family, colleagues, team mates or class mates. See the volunteering world up close, help organizations get the job done and have a great time doing it! Look for interesting jobs from end of December 2018 onwards and sign up as a volunteer! 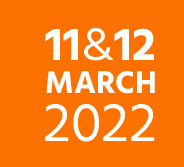 The DOET event is the biggest volunteer event in the Kingdom of the Netherlands. 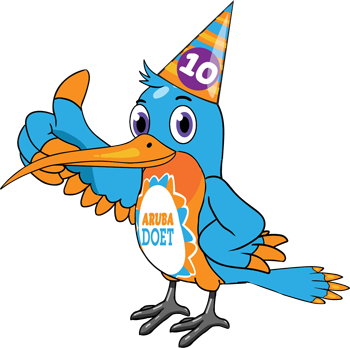 Yes, besides ARUBA DOET there are BON DOET, CURA DOET, NL DOET, Statia DOET & SXM DOET! We ALL are ON!